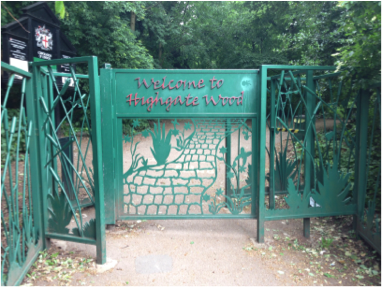 Full of character and bursting with green parks and woodland, Highgate is extremely popular with a diverse community. At Highgate’s centre lies Highgate Village – the social hub of the area with a wide choice of independent cafes, shops and restaurants to enjoy. Highgate offers a distinct community feel within north London, with excellent transport links. (Highgate tube station served as a shelter for residents during World War II.) London’s West End is only a 20-minute tube journey from your door. Whilst Highgate’s reputation is one of exclusivity, in reality there is a diverse range of properties available. Much attention is given to the large, character-filled properties. But – there are many hidden gems to be found, suiting a surprisingly wide range of tastes and budgets. Whether you would like to buy or rent property in Highgate, East Finchley, Muswell Hill or Miltons, JTM Homes will be able to find the right home for you. We also have years of local expertise when it comes to selling homes in North London. Take a look at our current range of properties in your area – simply click here and start to find your new home! 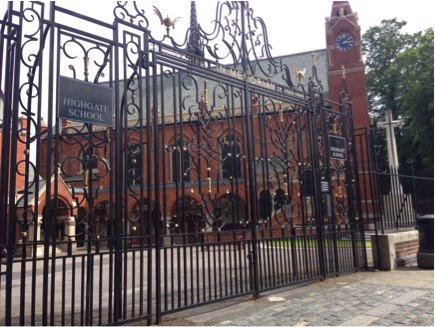 As well as having excellent transport links for commuting or socialising, Highgate has access to a range of primary and secondary schools – all of which have ben rated as ‘good’ or ‘outstanding’ by Ofsted. Living in Highgate, you’ll never be bored – as well as the excellent range of social activities, there are also many sports groups (including a golf club). Plus – Hampstead Heath is one of the many open spaces on your doorstep. 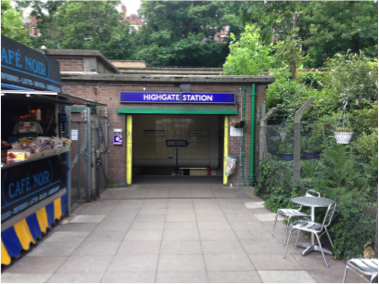 Highgate is a popular part of North London with good reason. To find out more, talk to the friendly team at JTM Homes.